Special Feature 1 Set includes 5 figures. 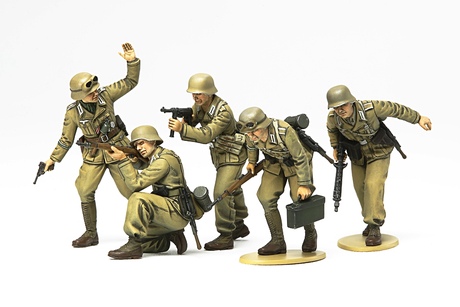 Special Feature 2 The figures feature realistic frontline poses. Special Feature 3 Each figure is depicted wearing tropical uniforms.